Harrison, N.Y.-based O’Connor Davies LLP (FY12 net revenue of $84.5 million) announced Peter Baum as a tax partner at the firm. 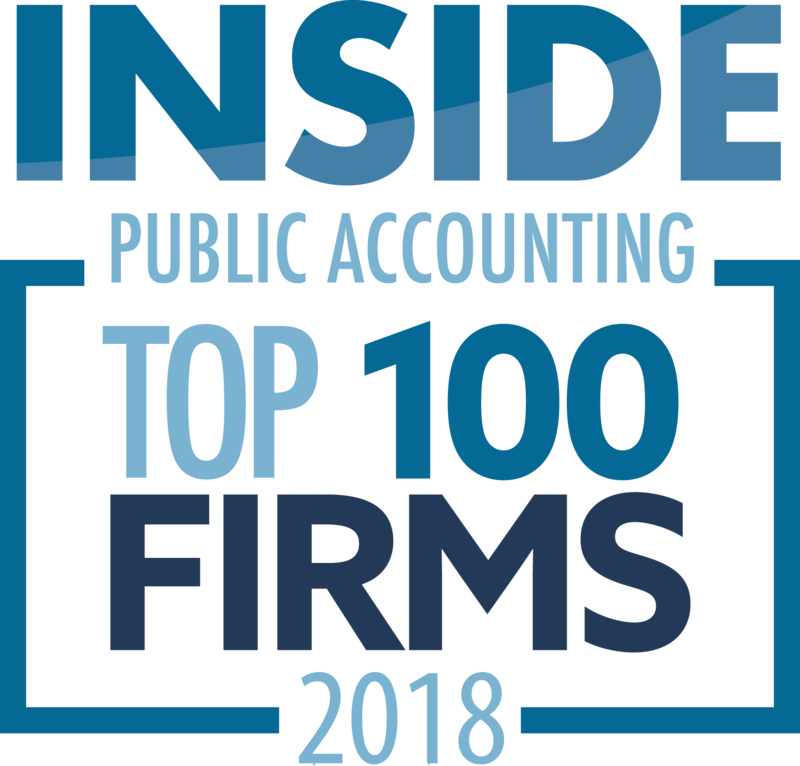 Baum brings more than 30 years of industry experience working with multinational firms, high-net-worth individuals and privately held companies and will lead the firm’s international tax and tax accounting practices. Baum specializes in tax planning, consulting and compliance for foreign and domestic corporations. He works with closely held corporations, large S corporations, nonprofits, family offices, partnerships and private equity funds. On the international side, he is involved with expatriate planning, entry/exit strategies and related compliance. He has developed inbound/outbound tax structures utilizing tax-favored holding companies, blocker entities and transparent entities including “check the box” elections. He is very knowledgeable with transfer pricing, earnings stripping, foreign tax credits, treaties and withholding issues. 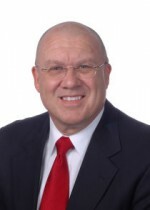 He also provides an expertise on tax accruals from a FASB 109 perspective. Naperville, Ill.-based Sikich LLP (FY12 net revenue of $76.4 million) named Frank Jakosz as the firm’s newest partner for its not-for-profit services practice. Jakosz has 29 years of not-for-profit accounting experience at two global professional services firms. In addition to providing a variety of consulting services, he conducts audits for civic and community organizations, colleges and universities, religious and cultural organizations, private foundations, trade and professional organizations and many voluntary health and welfare organizations. Jakosz will oversee business development for the practice and serve numerous new clients. “Frank has a 42-year track record of excellence in public accounting along with proven leadership success in the not-for-profit sector. He embodies our firm’s commitment to collaboration, mentorship and community development,” says Jim Sikich, CEO of Sikich LLP. Philadelphia-based ParenteBeard (FY12 net revenue of $168.7 million) announced Rich Everhart, Ed Kollar and Theresa Racek have been appointed as principals. Kollar has over 30 years of professional accounting experience, including 14 in public accounting. A key player in the firm’s tax group, his primary focus is natural stone and gas and other extractive industries. 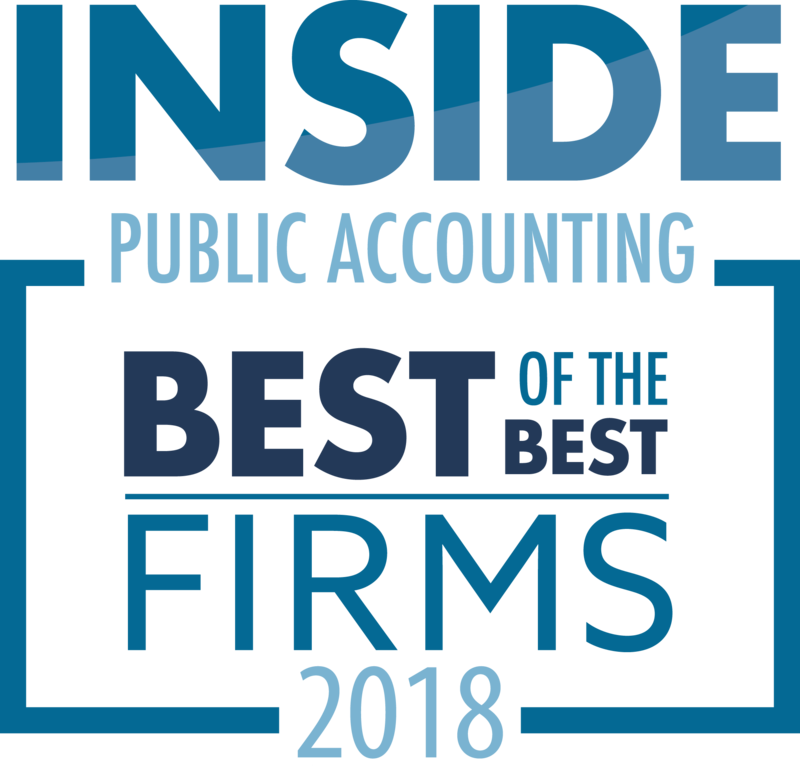 Racek has been a member of ParenteBeard’s small business group for 14 years and has over 30 years of experience in public and private accounting. 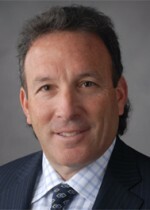 Jeffrey Weiner, MP of New York-based Marcum LLP (FY12 net revenue of $275.5 million) has been named an Outstanding CEO of 2014 by Long Island Business News.